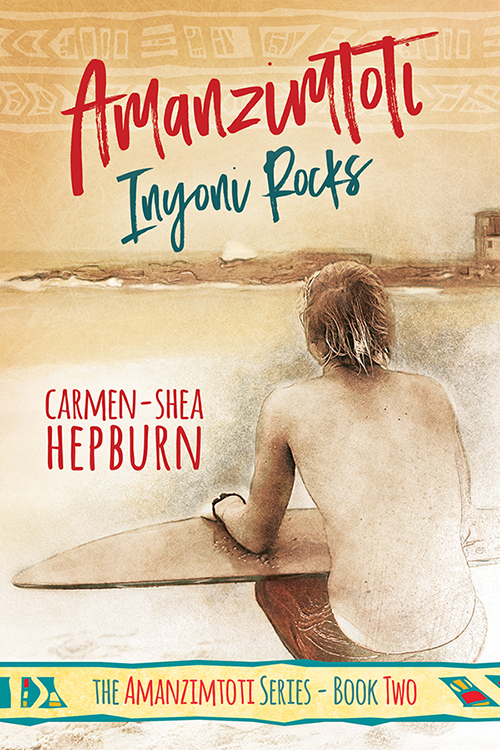 We’ve just hit May 1st here in Australia and since I’m currently jobless and have the next 25 days free of any obligations, I’ve decided to use this month as a sort of ‘NaNoWriMo*’ to spearhead the writing of the sequel to my debut novel Amanzimtoti: The Ridge! Now I’m not making any 50,000word promises here, but I am hoping to at least get the main bulk of the novel written over the course of the month, which will leave me guilt-free about not being able to write much (if anything!) when I start roadtripping around the Australian outback from the end of May to the end of June! Afterwhich, I’ll be able to commence re-writes, edits, et all, and the novel will be that much closer to getting into your grubby wee paws! I’ll be posting a daily word count status update via my [ twitter account ] for anyone who wants to keep up to date with my progress! And feel free to pester the hell out of me if you’re so inclined, I always write better when there’s someone cracking the whip at me. Finding Toti is a map of Amanzimtoti, South Africa, with Points of Interest from the first book marked. 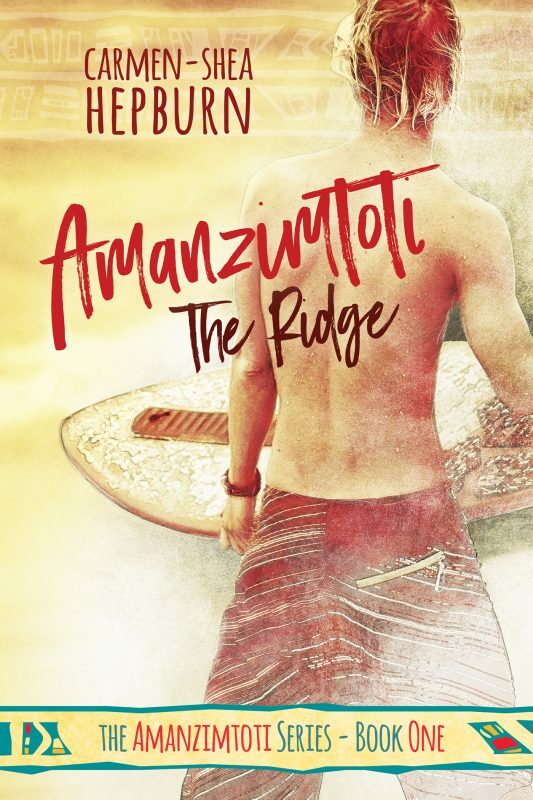 Amanzimtoti: The Ridge is currently available worldwide through Amazon Kindle! Alternatively, free copies can be requested in exchange for honest reviews left on Amazon and/or Goodreads! More information on this option can be found [here]. Hi I’m really waiting for the next book in this series. I hope I get to know when it’s out. I need to know how it ends. Fighting!!!!!! Thanks for getting in touch! 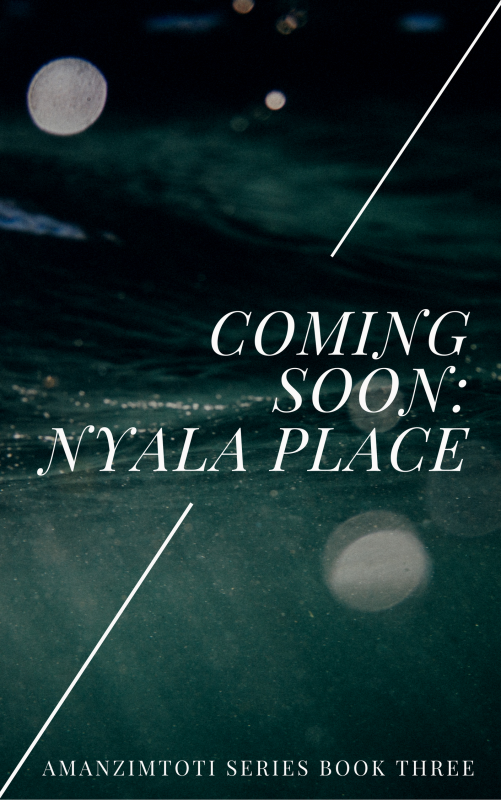 😀 I’m glad you’re excited for the next book- I promise I’m working away on it between my backpacking adventures! I’m averaging around 1000words a day in May so far, and getting a huge chunk of the “Third Term” written as a result. It’s good you’ve signed up for my mailing list, I’ll have some exciting book two opportunities coming up within the next few months, so I’ll keep you posted!